Because Paris is always a good idea and always top of mind with me, it generally means that I usually have my nose in some book on my beloved city of light, or France in general. Good thing there is no shortage of books constantly being published! Here are some of my latest picks just in time for springtime reading. I’m super excited about the brand new book from The Franco Fly blogger and Etsy shop owner Jessie Kanelos Weiner. Paris in Stride: An Insider’s Walking Guide. 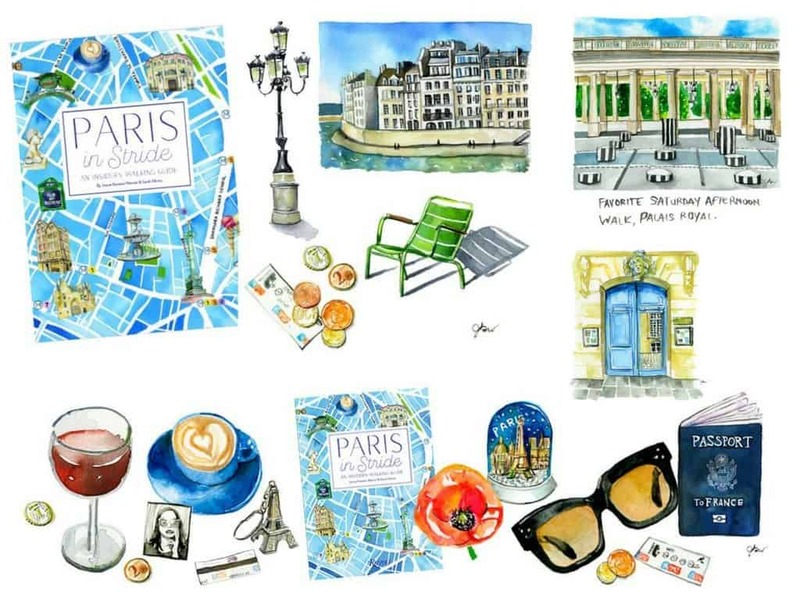 I absolutely adore her illustrations, her first book on Paris food and well, her style! I’ve got a 2-week trip in Paris and when Mr. Misadventures and I do Paris we do a lot of walking. Besides food stories, Parisian walking guides are my favorite kind of reads because we love to explore by foot…which means I can eat one more eclair! Anyway, I ordered the book on its release day and can’t wait to gobble it up! As a Francophile, not only do I love to read books about Paris, but I absolutely adore novels that are set in Paris too! Given the amount of time I’ve spent in Paris, it is super easy to picture myself in the head of the protagonist wandering the streets I love. When I read The Paris Effect it was even easier because the main character Amy was escaping from Phoenix (my new home!) to Paris. The author, K. S. R. Burns was a little worried that I would find the negativity surrounding Phoenix in her book to be distressing, but I didn’t find that to be the case. In fact, I found any criticism she had of Phoenix to be true! But honestly, when you compare Paris with any city, how could it possibly stand up? The main character Amy is going through a rough patch in life when we meet her in Paris Effect, who can blame her for thinking about an escape to Paris. I certainly can not! In the brand new Paris Ever After we find Amy still trying to figure out life and where she should plant her feet. 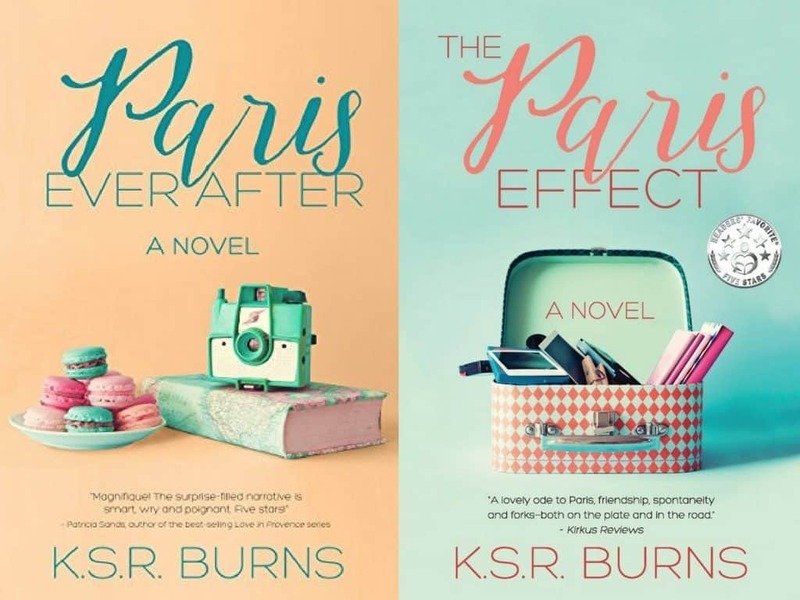 What I love about Paris Ever After is that it is a total page-turner with lots of plot twists – the kind I’d expect in a juicy crime or mystery novel. Amy and her exploits will keep you on your toes, all with the background of Paris to keep any Frenchie satisfied! Speaking of mysteries and stories set in Paris, The Perfect Nanny is a total page turner! I was on the edge of my seat during this whole book. I don’t have children and can’t particularly imagine having a nanny because I don’t think I would want someone who that entrenched in my life, but I do love thrillers! 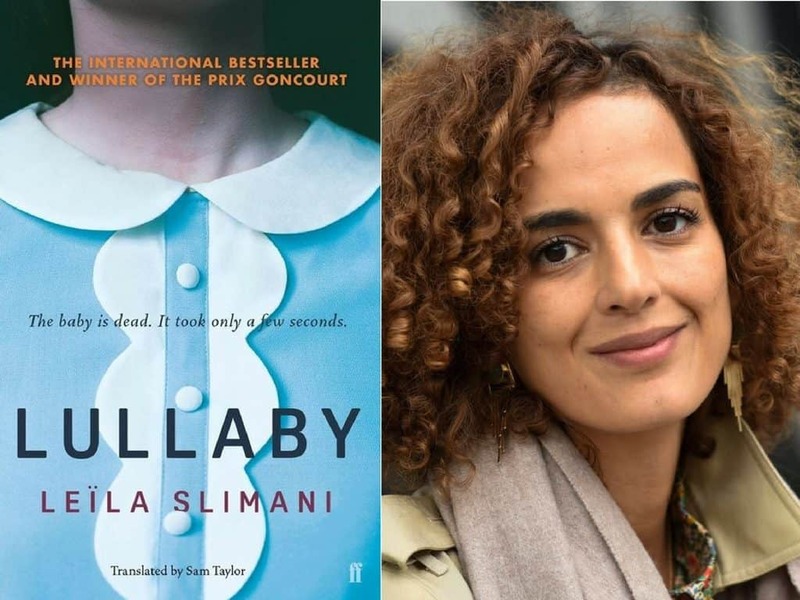 The author Leïla Slimani was the first Moroccan woman to win the Prix Goncourt in France a very prestigious award. The book is sophisticated French suspense novel that will hold you in suspense from the very first page! This may not be the best book right before bathing suit season, but I can tell you that if you love food and you love France, you will love The Gourmands’ Way! In this biography depicts the lives of six Americans food giants: A.J. Liebling, Julia Child, M.F.K. 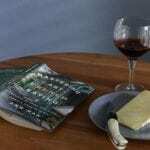 Fisher, Alexis Lichine, Richard Olney, and Alice B. Toklas, whose lives intersected while they lived and wrote about their passion for the food and wine in France. This compelling book stitches together culinary, cultural and political history while detailing the influence of a relatively small clique of gourmands who helped popularize French cooking and wine in America. It’s fascinating! Have a box of Kleenex handy for this one. I Love You Too Much is a heart-breaking story of Paul, a 13-year old boy who is only wanted by his parents when it is convenient for them. 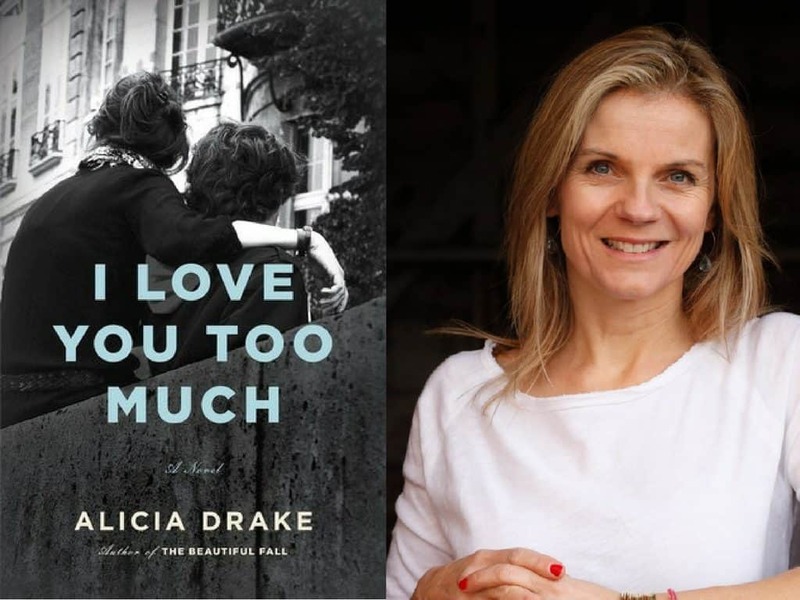 The book is set in the heart of Left-Bank Paris where Paul comes of age dealing with truly despicable parents. We see Paris through his eyes, the Paris you don’t see as a tourist, the real story behind chic privilege. Terrible things can happen on the other side of the fancy door in the fancy neighborhood – family, friends, love, loss, and betrayal of the worst kind are found everywhere. The book is full of raw emotion and lots to think about when it comes to the dynamics of people, particularly family in your life. I know it sounds depressing, and parts of it are, but I also love that people still triumph despite dysfunction. 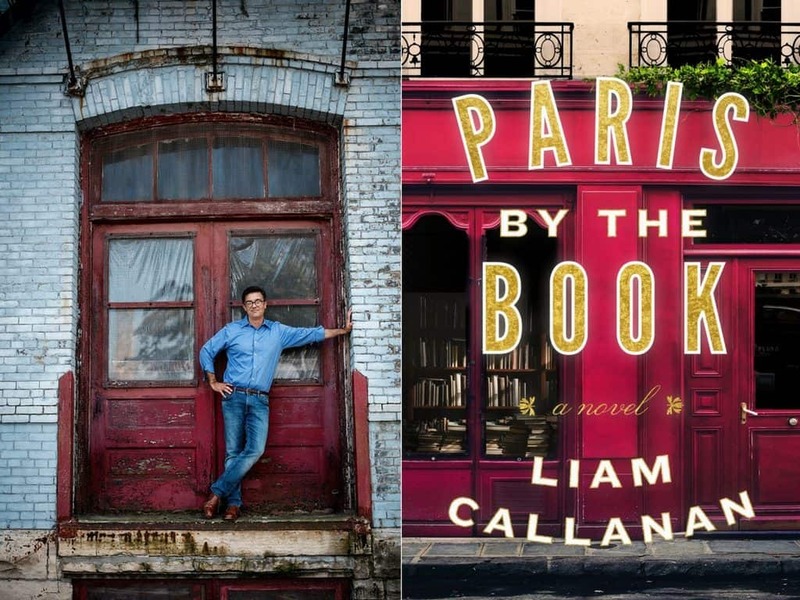 This wonderful mystery was the result of a family trip they author Liam Callanan took with his family to Paris. After many days visiting Paris, all his kids wanted to do was sit somewhere and read a book. They found an adorable book store which inspired Paris by the Book. The book has it all, romance, drama, books and writing and of course, Paris. 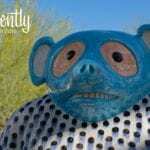 I was enthralled! And now for something a little lighter! I feel an instant connection with people who are equally fascinated, equally passionate about Paris. 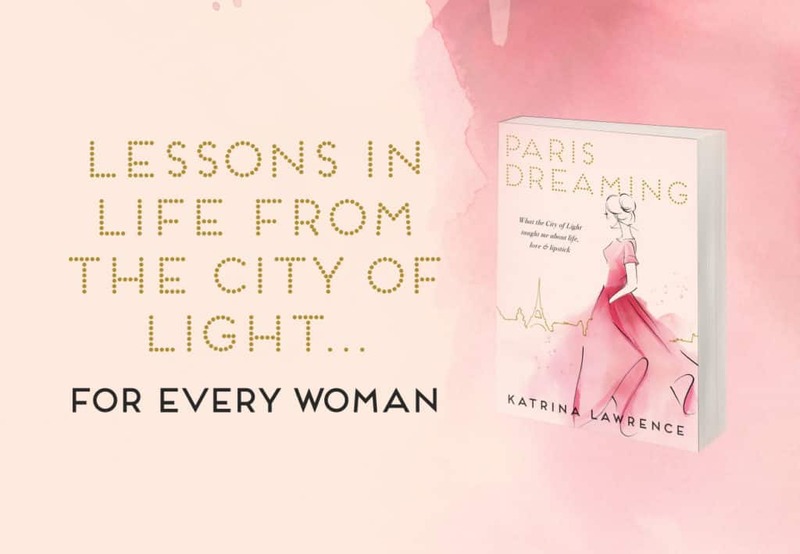 That’s why I really enjoyed Paris Dreaming, a memoir from Katrina Lawrence shares how Paris profoundly impacted her life through the years. It is funny, educational and charming with great anecdotes about Parisian history, culture, fashion, and beauty. And P.S. the cover is just gorgeous! One stop we nearly always make when visiting Paris is Orsay, Mr. Misadventures and I love the impressionist paintings the museum houses. The story behind the history of the various schools in Paris is equally as interesting. That’s one of the reasons I picked up Renoir’s Dancer, the story of Suzanne Valadon, the illegitimate daughter of a maid who became famous for being a model for the Impressionists. Suzanne also had a hidden passion, she wanted to be a painter in her own right. She caught the attention of Renoir and the rest is history…and an excellent story! 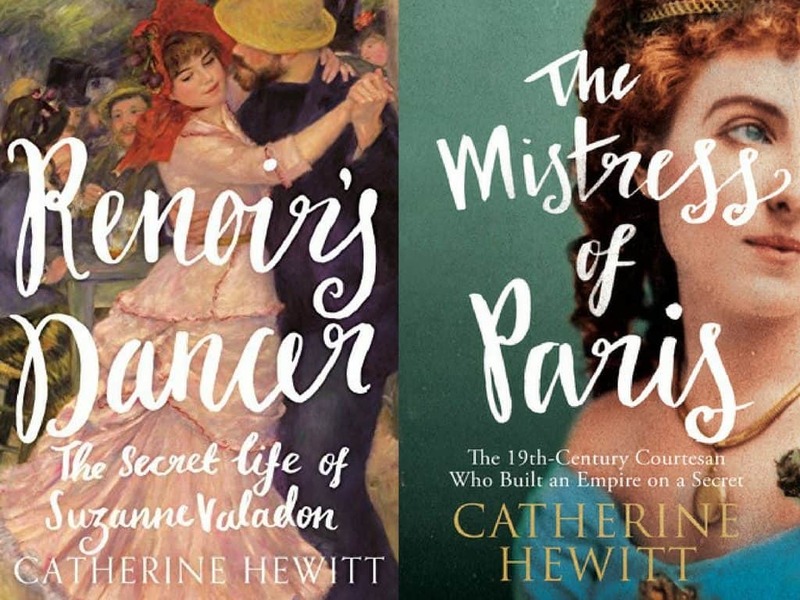 Discovering this book allowed me to find The Mistress of Paris – now on my list of books to read! Any tried and true Francophile has heard of Jamie Cat Callan. I have both Ooh La La! : French Women’s Secrets to Feeling Beautiful Every Day and French Women Don’t Sleep Alone: Pleasurable Secrets to Finding Love on my bookshelf. 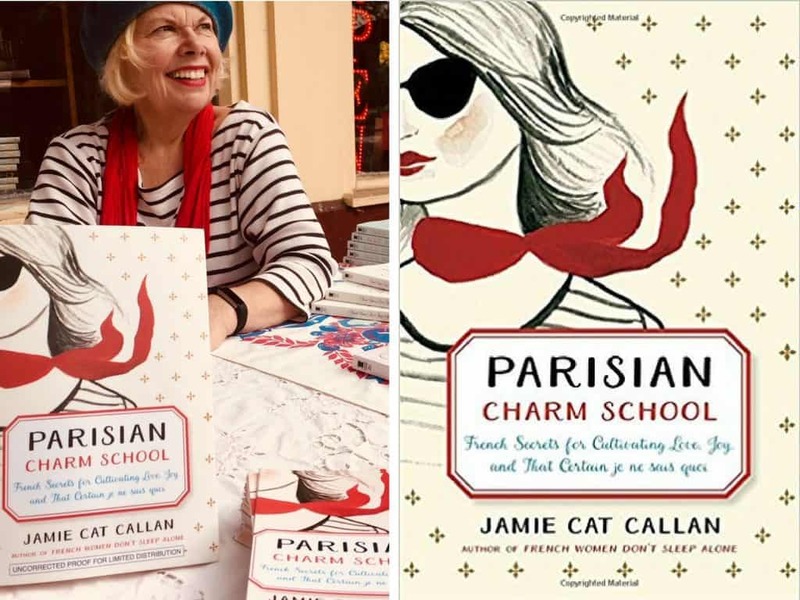 Jamie’s latest book Parisian Charm School is equally entertaining. One of the things I most admire about the French is their ability to host, dress, flirt, etc. with a certain sense of joie de vivre – although I will say that the Italians are a little bit happier about it, if not as sophisticiated. 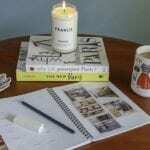 Jamie writes about all the things we admire about the classic French woman. 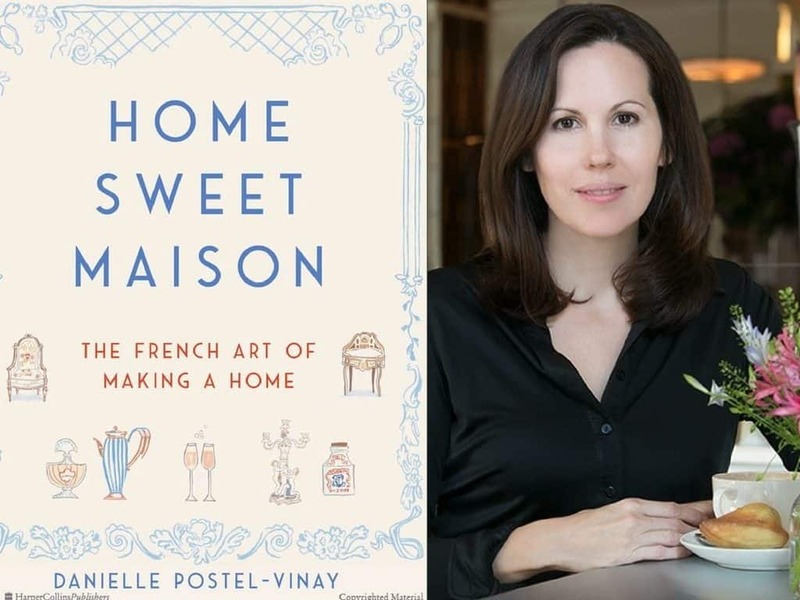 To understand just how to achieve that internationally adored French touch at home, Danielle Postel-Vinay has written the book for you. In Home Sweet Maison, she details just how to achieve the allure of a French home. Danielle spent a chunk of time researching this topic, learning about French culture and life along the way. I think that is just the right amount of books to keep you busy during the spring reading season! What do you think? How about you? Do you have a book to add to this collection? Do share! These all look great! My daughter works for Chanel and she travels to Paris quite frequently. I’ve only gone with her once so far, but I’m hoping to go more often next year. Food and Paris are a match made in Heaven, so I am particularly interested in “The Gourmands’ Way: Six Americans in Paris and the Birth of a New Gastronomy.” Thanks for the great reviews! My daughter always talks about visiting Paris someday. I like to think about it as a possibility but I was never really that serious about the idea because there are so many other places that I want to go still. This has me thinking that there must be something about Paris though it needs to move up my list of places to visit. I love reading books about far away places. It’s a great way to “be there” without actually “being there”, ya know? I will have to look into some of these titles! I am always on the look out for some new books to read. There is a wonderful selection you have given us here to read and decide which ones to start with. I think the last book I read was “What to Expect When You’re Expecting”! Pinning this for later because I could definitely curl up with a good book! Ooh! Great list! 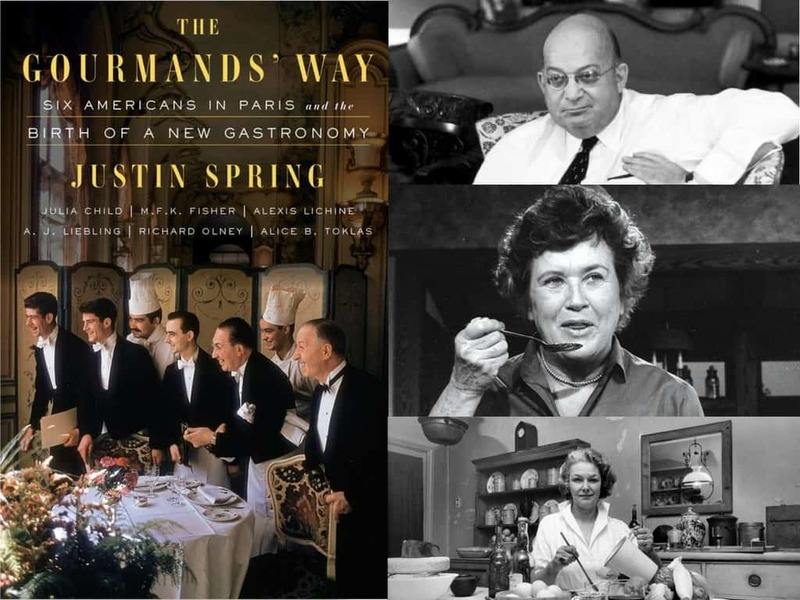 I’d love to read The Gourmands’ Way: Six Americans in Paris and the Birth of a New Gastronomy. 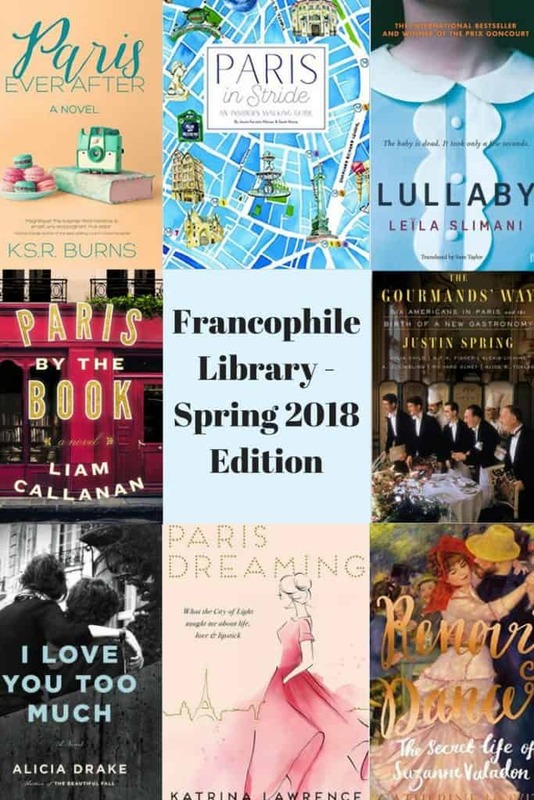 I haven’t heard of any of these books before, but I do have one you could add if you are into YA fiction called Anna and the French Kiss by Stephanie Perkins. Love this eclectic of French-inspired books! (And love being part of it…..) Merci.